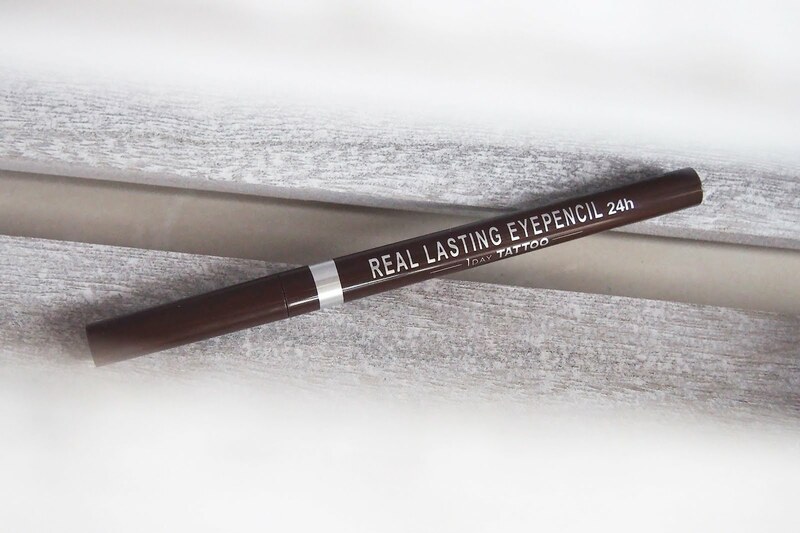 Reviewing the K-Palette Real Lasting Eyepencil this time. This is another really late post, to the point that K-Palette had already released a new packaging and with a dual-tip version of this one. Forgive me but at least let me share a bit of my thoughts on this product. 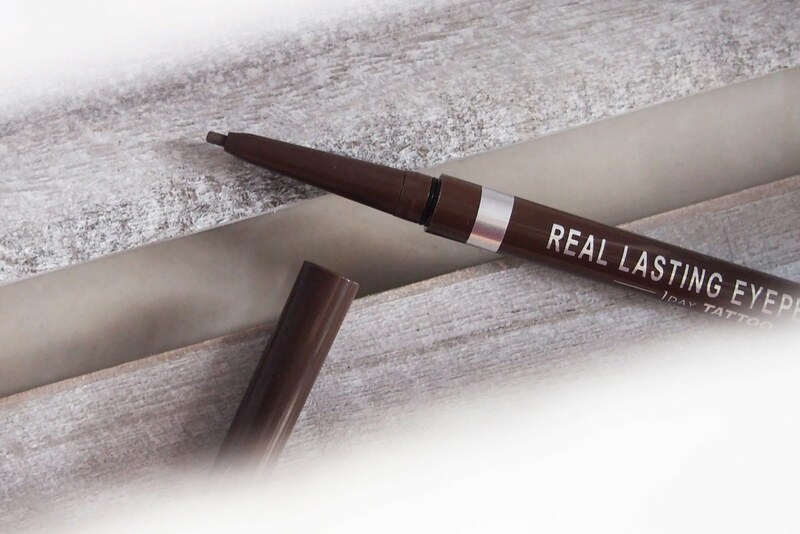 This pencil is believed to be smudge-proof, waterproof, tear-proof and fast drying. The product is made with 5 beauty essences. Its soft lead pencil prevents tugging and scratching while lining. 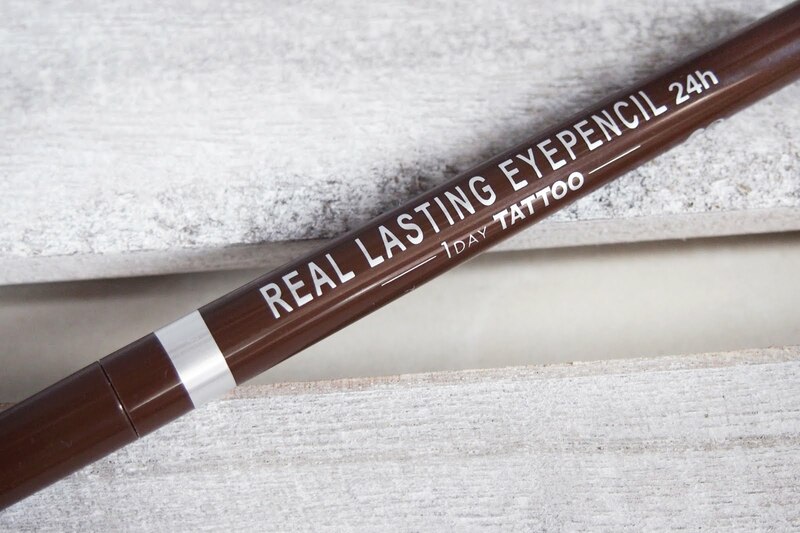 I've used this Eye Pencil a lot of times already. I'd say its true to its claims of being smudge-proof and waterproof. Tear proof? I don't know since I haven't tested crying with the liner on. Try ko muna iyak mga beshie, then update ko kayo. Haha. Anyway, it was also fast drying. I'm amazed of how fast the liner had set. 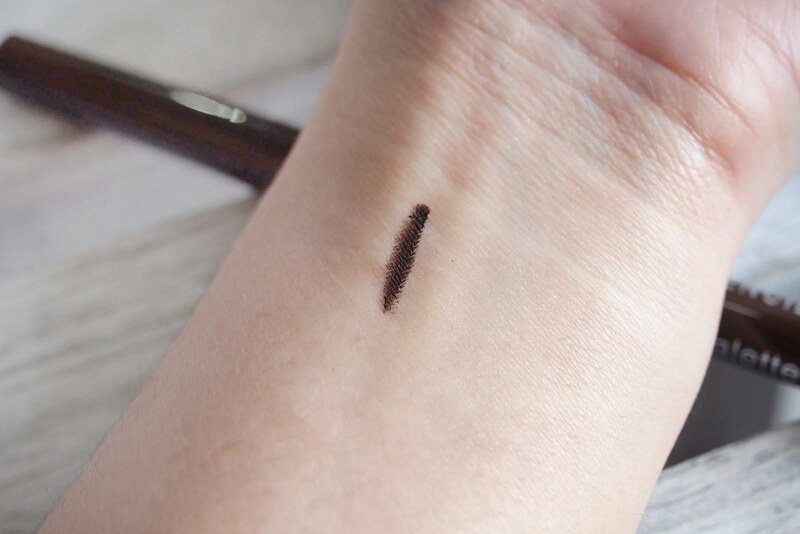 After I did a swatch of it on my arms, it was already dry in seconds and even rubbing it a few times would not smudge the liner. Btw, I'm not trying to hype the product, I wasn't paid to do so I'm just sharing my honest feedback and opinion. So overall, I really like this one. A bit expensive for my pocket specially if its bought here in the Philippines, I think the liner is around P795 if bought here in ph. 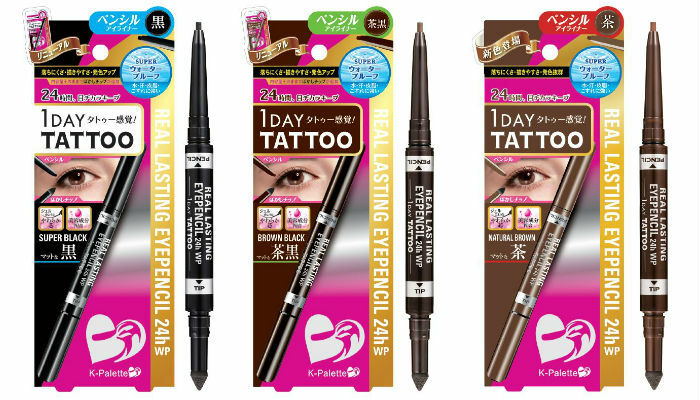 Parang nung binili ata ni boyfie ung liner sa Japan mas mura siya kesa dito sa ph, mas okay yun. 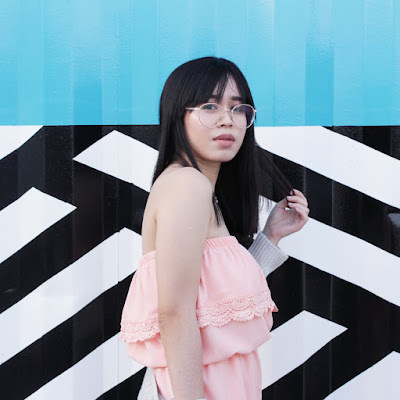 (buti nlng si boyfriend ang bumili, wahaha). So I'm not sure if I'll buy again, I want to but I think makahanap ako ng mas mura na option but this product is actually really good naman talaga. Di lang masyado pasok sa budget. Wahaha. If you're interested in trying the product out, K-Palette launched a new version of the product, it's now dual-ended with the pencil on one end and a triangular sponge-tip on the other end. Anyway, that's it for this post. I really appreciate you being here and sharing your time reading my blogs. Thank you and see you on the next post.